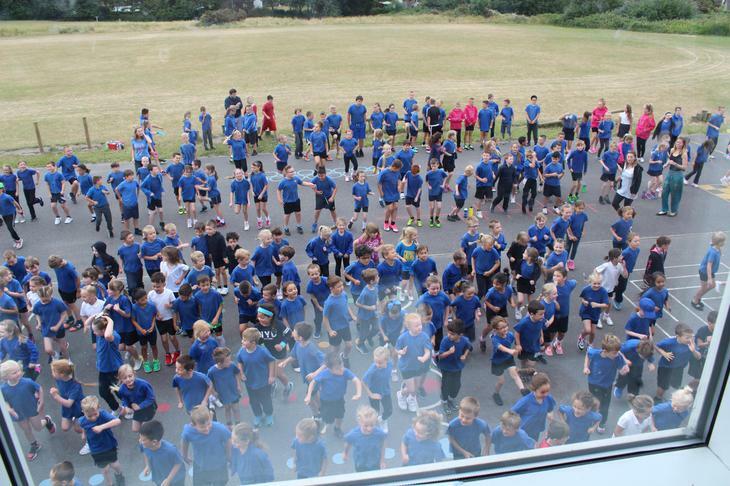 Well Done to everyone for their morning runs this week. 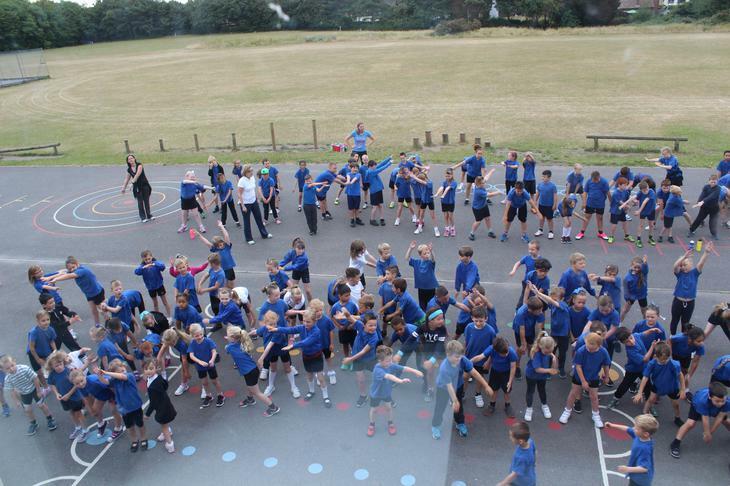 We hope you had lots of fun and also enjoy the extra sporting activities we have put on in the afternoons. 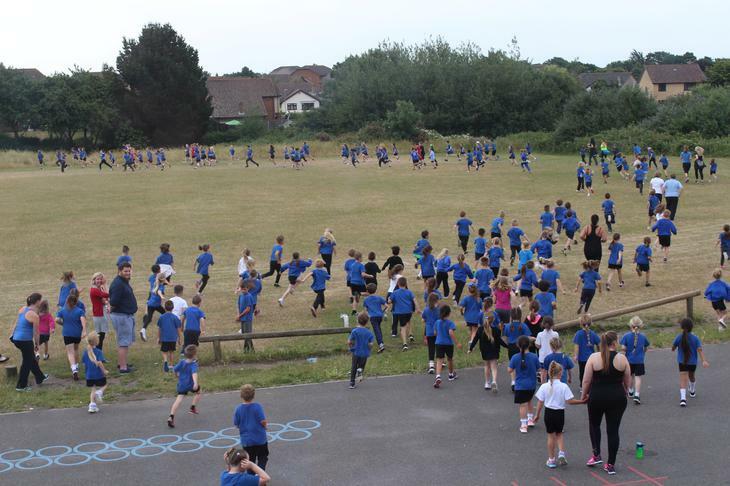 Good luck everyone for Thursday's Sports Day. 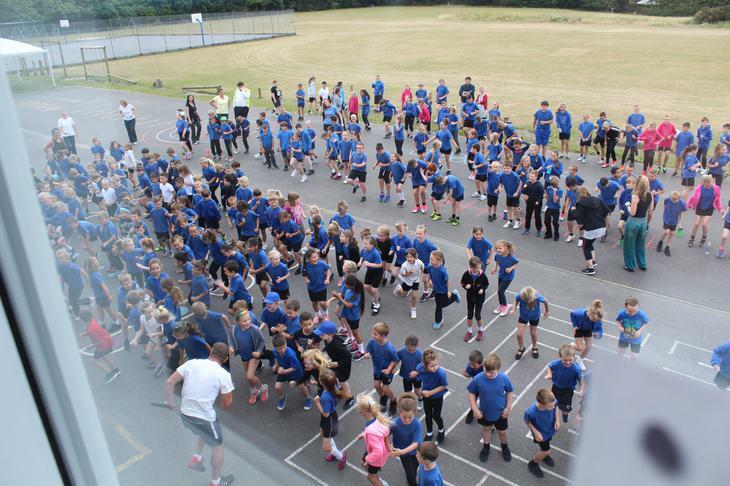 Let's hope the weather stays dry! !